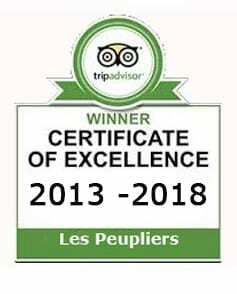 Welcome to Les Peupliers French Farmhouse B&B & Cookery School. Situated in the heart of Loire Valley, this 200 year old former farm has been lovingly converted to welcome guests in five individual & charming en-suite bedrooms. Set in landscaped gardens with heated outdoor swimming pool, Les Peupliers provides a tranquil retreat after a day’s sightseeing, cycling or wine tasting. 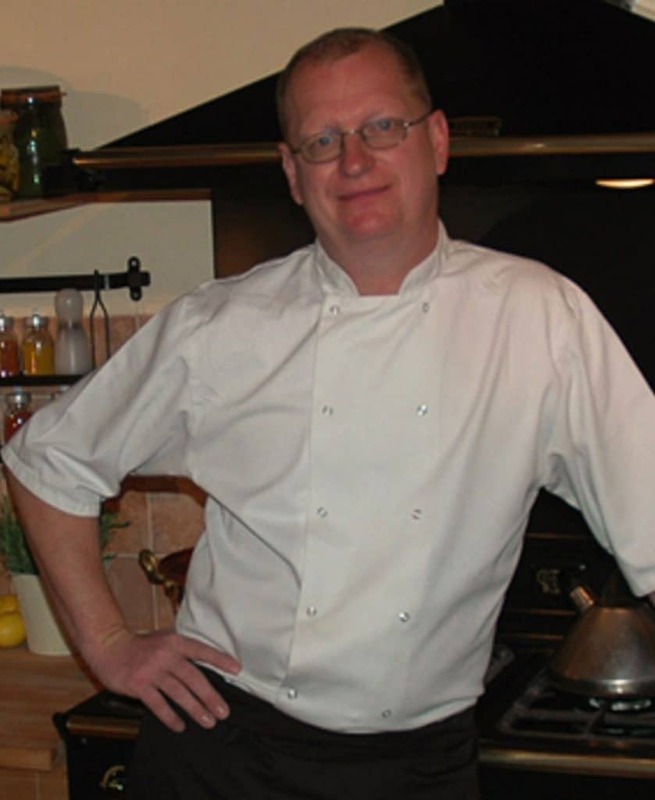 A destination for food and wine lovers, your host Mike, a professional chef, cooks gourmet evening meals and shares his passion for great tasting food in his cookery classes. 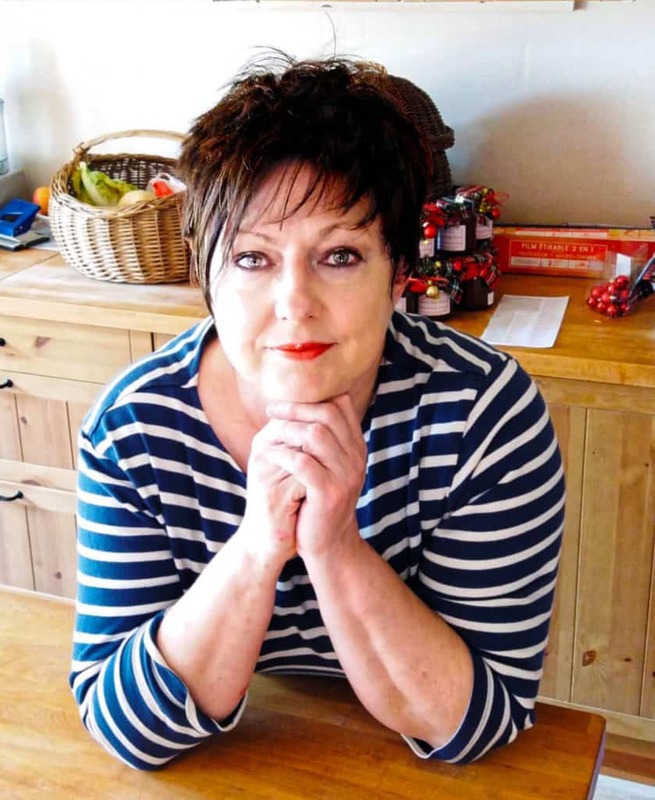 Your hostess Tracey is a qualified Beauty Therapist and offers a range of pampering experiences in the tranquil surroundings of the on-site treatment room. Situated halfway between Saumur & Chinon, Les Peupliers is the ideal base for exploring the Western part of the Loire Valley. A warm & friendly welcome awaits you.